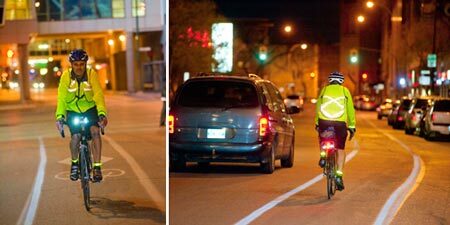 I have interest in biking to and from work, but have heard some horror stories from cyclists at work. Short of asking coworkers on safe cycling practices, where should I go for a more authoritative source of how to practice safe cycling? Cyclists sometimes use the cross walk and sometimes using the road's turning lanes. Which is appropriate, and when? 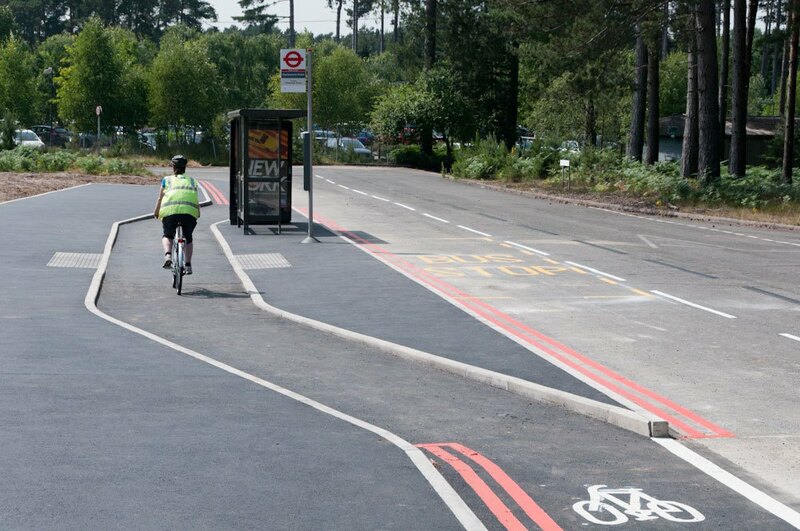 Should a cyclist use a road without a shoulder or bike lane? What gear is essential for safety? Are there exceptions to driving in the same direction as traffic? From my experience, the single most important point is properly choosing your route. Google maps and the satellite view are your friends. For example, there is a 2x2 lanes road nearby. I see cyclists there quite often when I drive. It is an extremely dangerous road, 90 km/h, big lorries, no shoulder. There is a smaller, parallel road though. It is very nice for cycling. It runs through the countryside, has trees which provide shadow in the summer, you can even hear the birds sing... and it has very low traffic, because you can drive much faster on the 2x2 lanes road. Every time I see a cyclist candidate for suicide by lorry, I wonder... U NO HAVE GOOGLE MAPS? So, if you're used to traveling by car, forget about the routes you know. 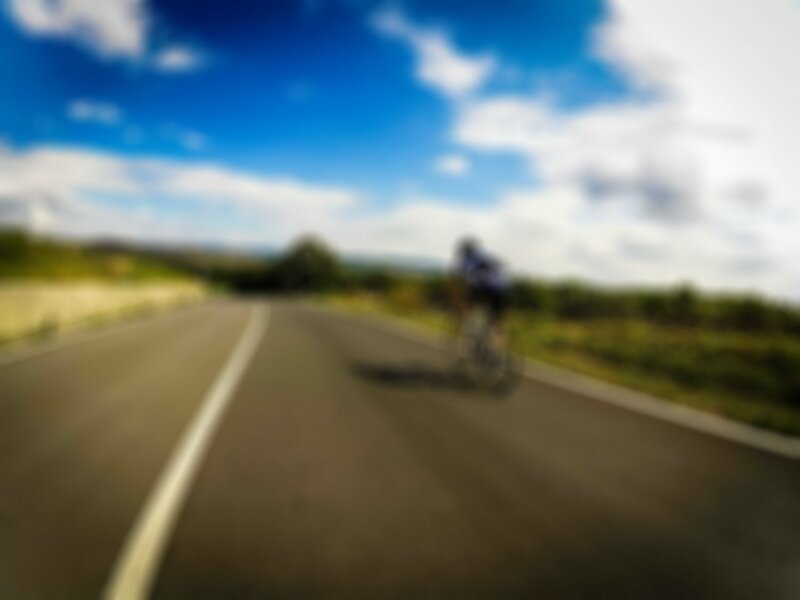 The safest cycling route could be much shorter, perhaps a bit longer, but it is almost guaranteed to be completely different from your usual car route. Maybe you will have to walk down some stairs, or become a pedestrian for a few seconds to dodge a dangerous part. Try to consider all your options. Besides the helmet, the most important is being noticed by drivers who are typing a text while lighting a cigarette. So that would be a safety fluorescent yellow or orange reflective vest on top of your normal clothes, plus a front and rear light. In my case, bright orange vest + bright red LED blinkie on the rear cut down the number of "I didn't see you!" from once a week to once a year. It works! Besides that, check your local regulations for what is allowed or not. Feel free to ignore them (with moderation) if it is safer, for example it is usually much safer to be the last vehicle to cross an intersection instead of being the first with all the cars behind you. Stay one door length away from any stopped car. 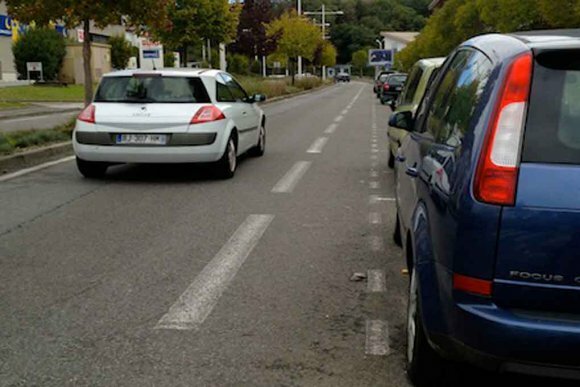 From the inside of the car, it is difficult to see if a cyclist is coming, especially for someone who sits in the rear of the car, since they don't have a mirror. Also, no-one looks into the mirror. Thus, keep your distances. That way when a door will inevitably open in front of you, you will not crash into it. You will simply ride past without having to swerve into traffic (and under a bus) to dodge the opening door. For example, this bike lane is designed to kill you. You'd have to ride on the dashed line, or smash into a door. Notice where danger might come from, and expect it. A kid will always step right in front of you from behind that big truck which blocks your view (or behind anything else that blocks your view, bus stop, publicity panel, whatever). If there are buildings, then one of the doors will open and a lady pushing a stroller will come out. If there is a parking exit, then a car will come out. I've even had a car come out of the entry of the underground parking lot right in front of me, completely oblivious of the fact they were crossing a bike lane. Thus your speed and position on the road should take this into account. Too far right and you will see the surprise a bit later, too fast and you won't have time to stop. ...and when you swerve to avoid them, your wheel will hit the curb thoughtfully placed there by the designers, and you will crash. In this case, ride on the sidewalk on the left of the bike lane and give a wide berth to the bus stop. Yes it's illegal. Who cares. Always look out for the tiny stupid bits of curb that seem to grow out of the tarmac everywhere, if you take them at the wrong angle you will fly. Another reason why fat slick tyres are a nice thing for city riding. This is an example of a crossing where drivers crossing your path won't see you because of a brick wall. Thus you must think for them. If you hear nothing, you still get run over by a Prius. Thus, never ride to much on the right if there is a possibility that you will have to dodge something (like a pothole). It's OK to dodge the pothole by riding closer to the curb... but not the other way around unless you look over your shoulder for that sneaky Prius. Make sure both brakes brake. If you feel unsafe, pick another route. Sometimes, cycling infrastructure is designed to kill you. ...also if you follow the arrow, you will end up into a curb. Bummer. Anyway. Cycling is pretty safe if you are careful and aware of your surroundings. I gave these examples to make you focus on the issues of visibility, line of sight, murderous cycling infrastructure, and anticipating what will happen. You might buy (or check out in a public library) "Effective Cycling" by John Forester (MIT Press). It is quite good. Unfortunately you didn't give the locale or town you are in. Most areas have a cycling club of different ways, and you could contact each one as to their advice and purpose. 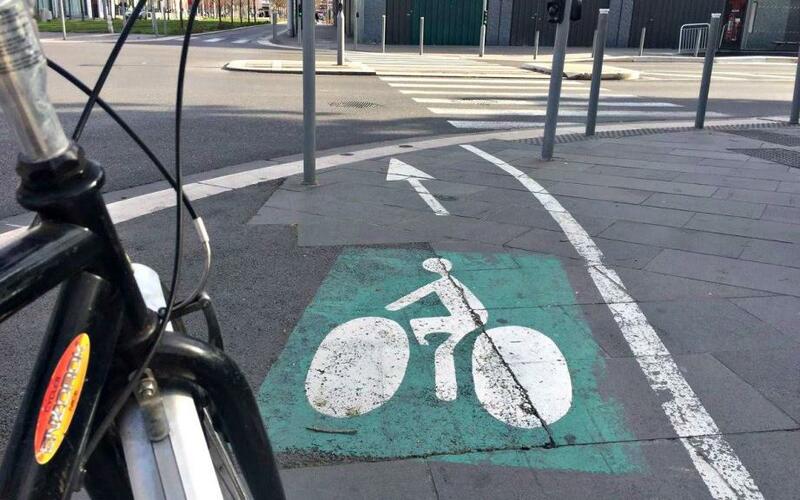 Often a city has general advice and maps for cyclists. Even bike shops take some care with this topic. Not the answer you're looking for? Browse other questions tagged safety traffic road equipment new-rider or ask your own question. Using the outer lane of an inner-city one way system - where do I ride? What's a good website for logging cycling trip data?